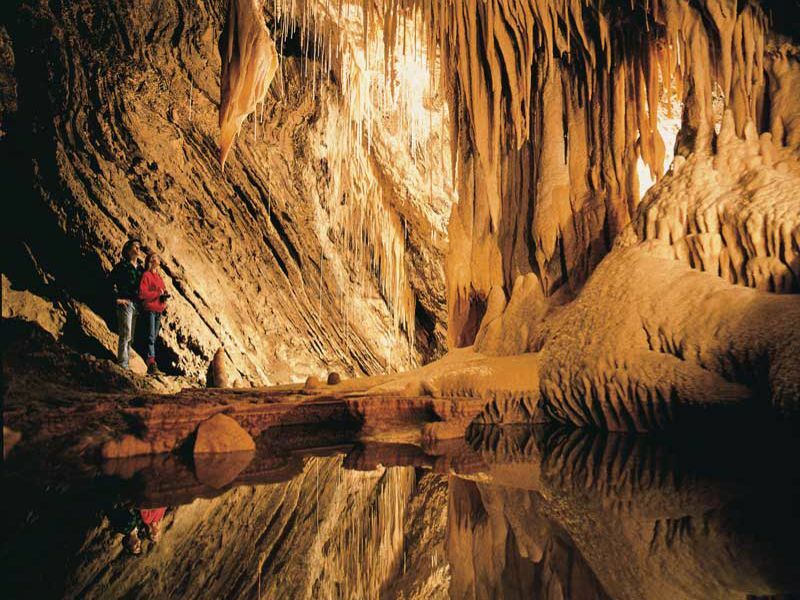 Why not venture out and experience the Meander Valley’s hidden gems. Enjoy local gourmet produce, vineyards, a spectacular cliffs and caves escapade or try your hand at fly fishing. 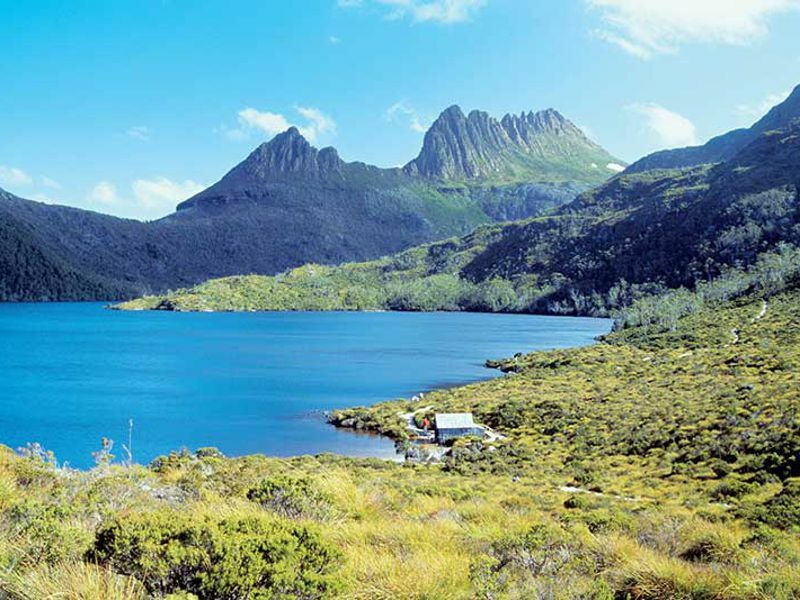 Meet at the walkers’ base on Quamby Estate and discover the rare beauty and extraordinary diversity of Tasmania’s World Heritage listed Cradle Mountain - Lake St Clair National Park. Over 6 days walk the iconic Overland Track with experienced guides before returning to Quamby Estate. 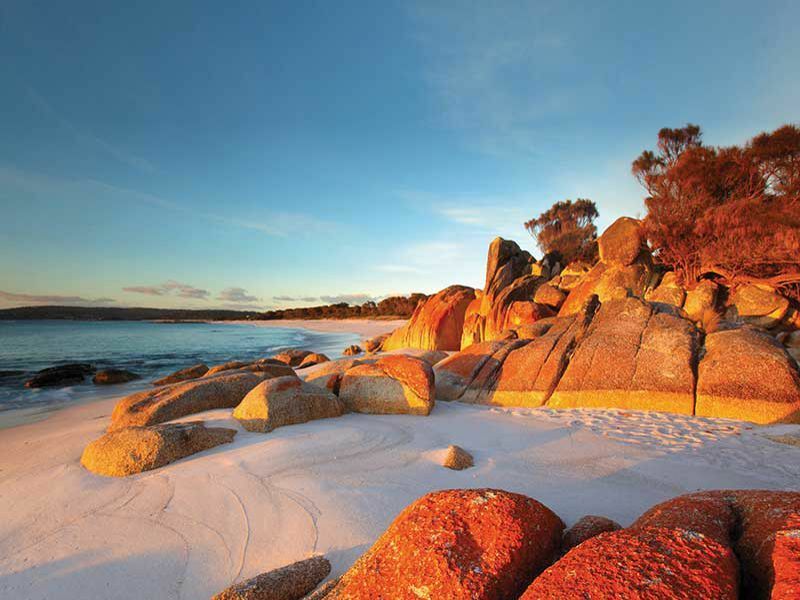 Encounter the breathtaking beaches and scenery along the East Coast of Tasmania whilst exploring the Bay of Fires. 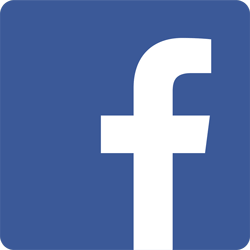 Walk soft sandy beaches, explore coves, kayak the Ansons River with fully guided 4-day tour commencing from the Walkers’ base on Quamby Estate. Explore Launceston and the Tamar Valley’s gourmet restaurant precinct with some of Tasmania’s finest restaurants including Stillwater and Geronimo Aperitivo Bar and Restaurant. For something more casual try Inside Cafe. 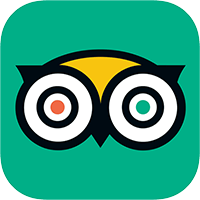 Ask our team to make a reservation for you. 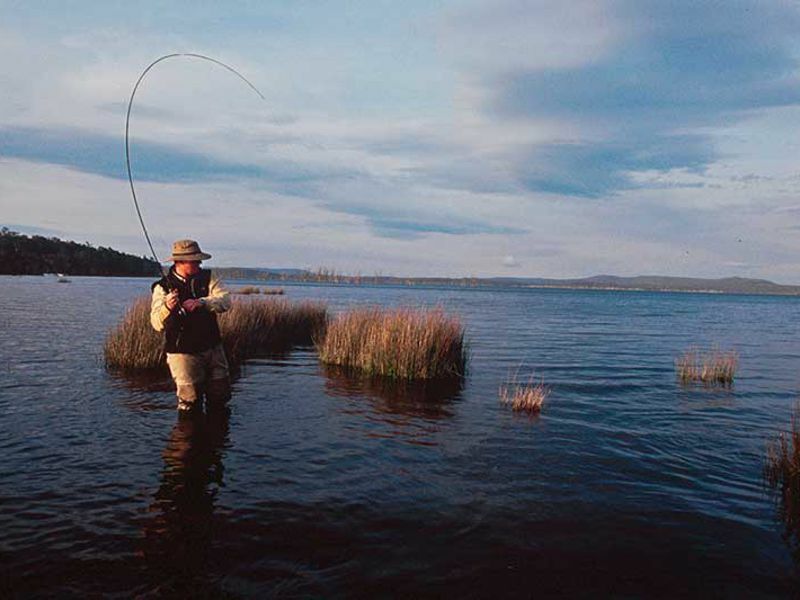 Try you hand at Fly Fishing with a day or two with RiverFly Tasmania. 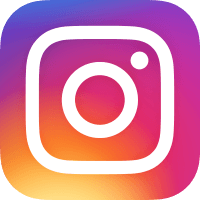 Your guides will take you through Tasmania’s wilderness and World Heritage areas to Brumby’s Creek, South and North Esk rivers, St Patricks River, Mersey River and Western Lakes seeking brown and rainbow trout. 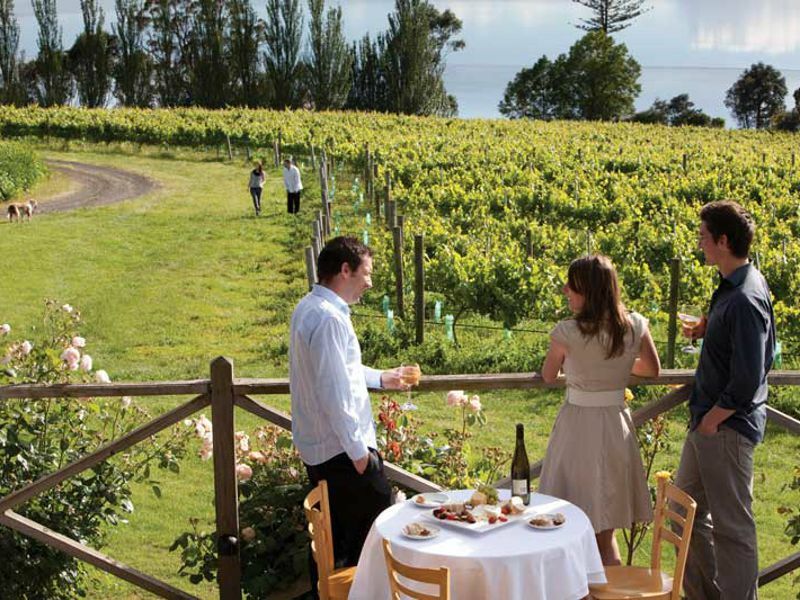 Spend a day exploring the Tamar Valley vineyards home of some of the finest wines in the world. 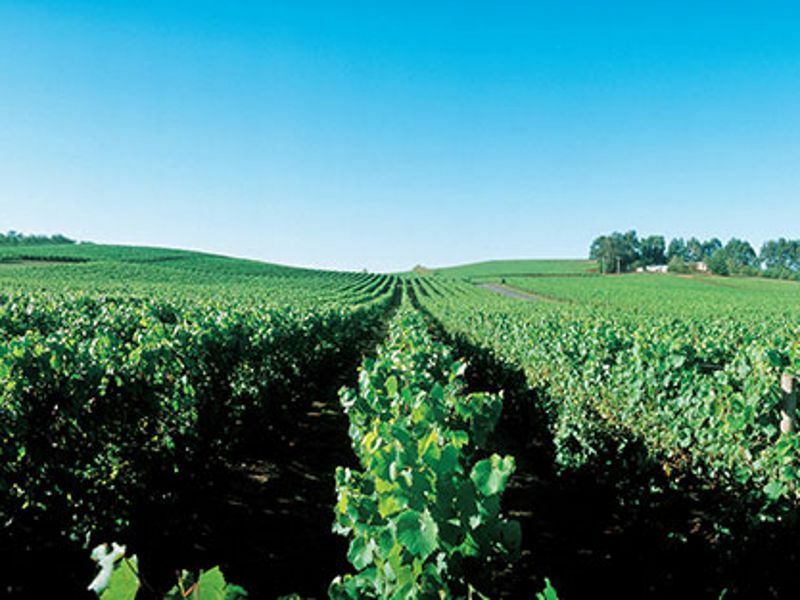 Renowned for their cool climate wines the wine route stretches from the Valley, to Pipers River in the north and Relbia in the south with over 32 wineries. 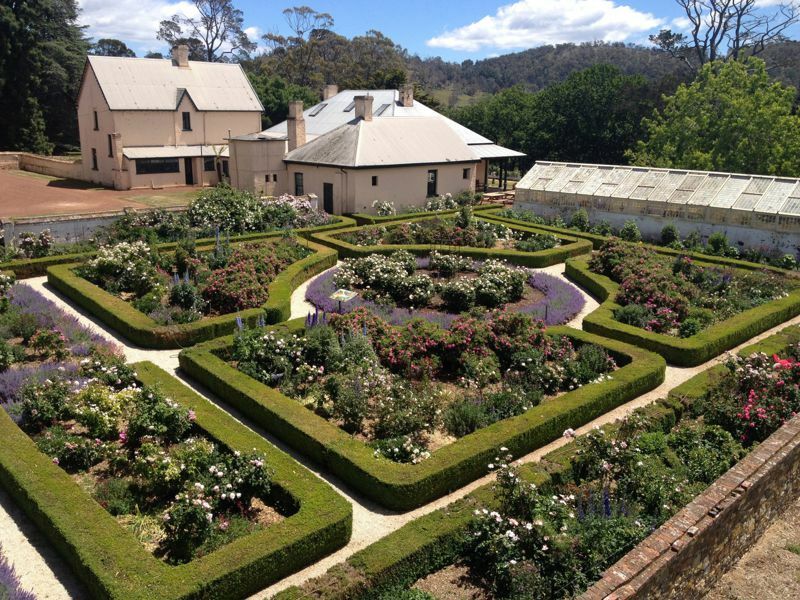 Heritage listed and iconic Entally Estate features a classical homestead, chapel and vineyard set on beautifully landscaped grounds. It is regarded as having the oldest Conservatory and cricket ground in Australia and was home to Melbourne Cup winner, Malua. Take the scenic drive through Westbury and Deloraine and sample some of the region’s gourmet produce. Our favourites are 41 Degrees South Salmon Farm, Ashgrove Farm Cheese, Christmas Hills Raspberry Farm and Truffles Australis. Explore towns where antique stores and weekend markets abound. 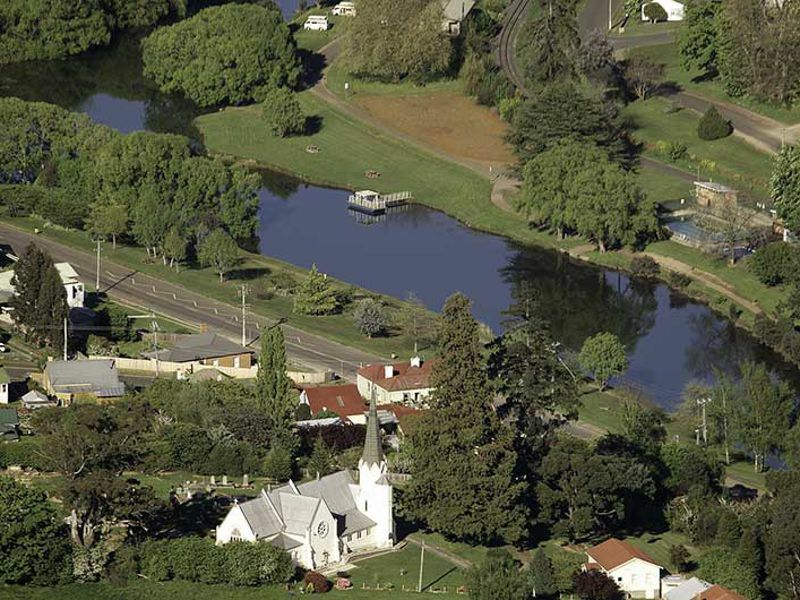 Uncover arts and crafts of Deloraine and Westbury. 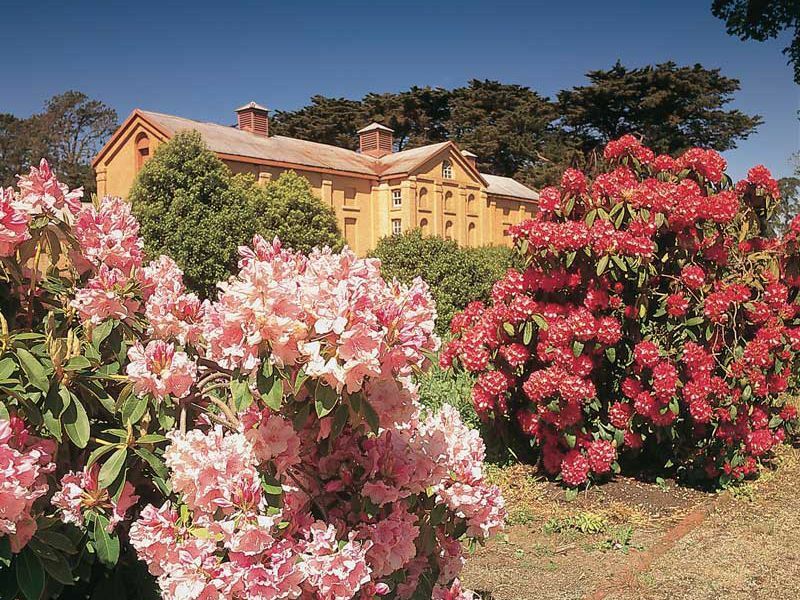 Sample Tasmanian heritage at the National Rose Garden at Woolmers Estate, Queen Victoria Museum, Launceston Tramway Museum, George Town Heritage Trail, and Beaconsfield Mine.